• Penn State women's shorts by Champion. 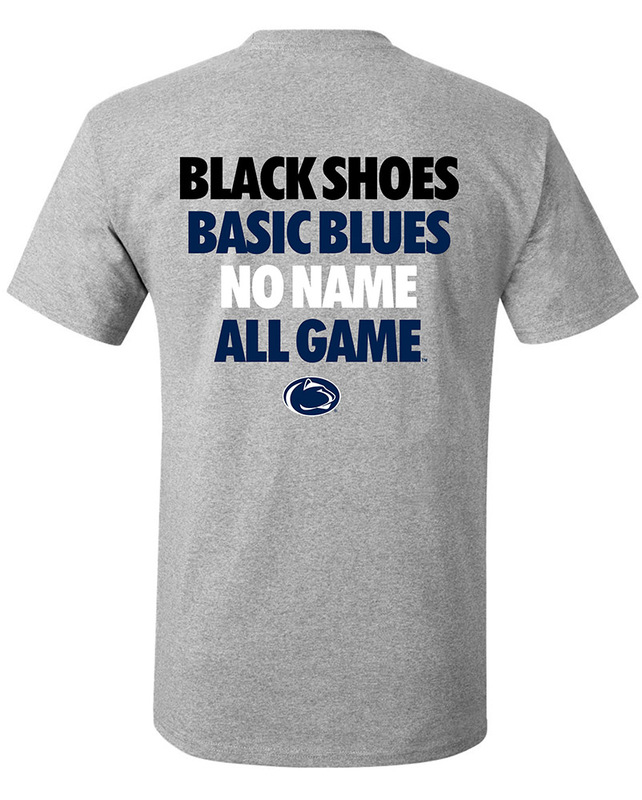 • "Penn State University" and "S" printed in white and gray on front left leg. • Champion logo printed in silver on left front under waistband.